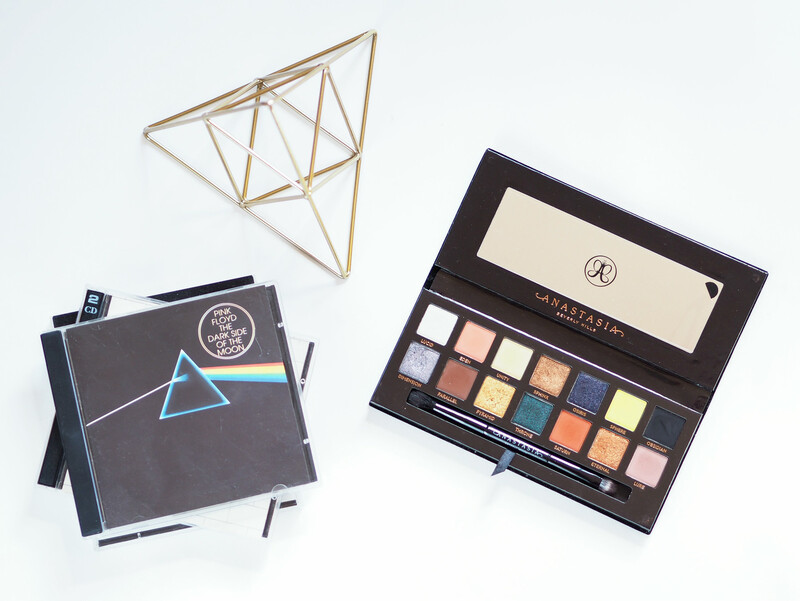 The very moment I set my eyes on the packaging and colours of the Anastasia Beverly Hills ‘Prism’ palette, I instantly thought of Pink Floyds ‘Dark Side of The Moon’ and just knew that I’m about to spend another 42$ on eyeshadow… R.I.P my wallet. The palette was released around December last year and I’ve been delaying this review forever now. I just really hated how the pictures I took turned out and it felt like an injustice to have bad pictures of a palette I love. Besides that, I really wanted to test out my other camera lens, so I decided to re-do the photos and that’s the reason the palette is not brand new in them. Now that I’m somewhat happier with my photography I can review this gem, at last, after testing it for over a month. ‘Prism’ was a limited edition holiday palette, but is still available on every website carrying Anastasia Beverly Hills. I personally got mine from BeautyBay, but BeautyLish and CultBeauty also provide international delivery and your packages to Bulgaria won’t get held at customs. The palette contains 14 eyeshadows and a dual ended brush. It includes 7 matte and 7 shimmer/metallic colours. The shade names are inspired by the Egyptian mythology, imagery and… geometry? Size wise, the palette contains 9,8 grams of product costing 42$, coming down to 4,30!!! dollars per gram of product. Quite a lot. 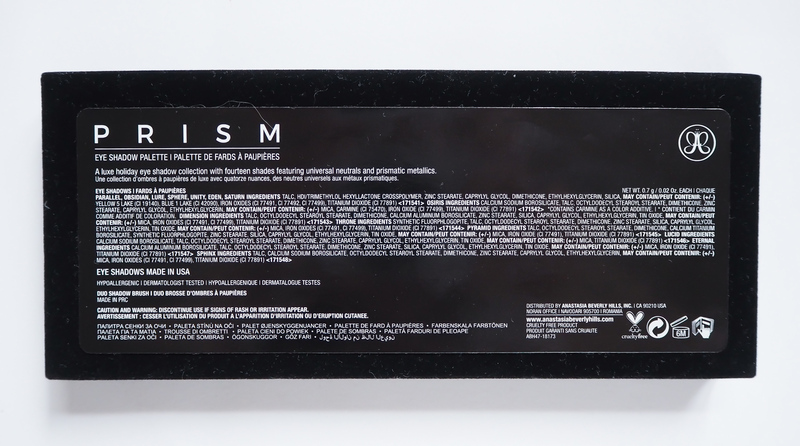 The packaging is similar to the last two eyeshadow palettes of the brand – cardboard box covered in velvet with magnetic closing and a big mirror. It’s simple and pretty, but to be honest, I really don’t like it. In fact I’d go as far as to rank it second worse to cheap, drugstore, see-through plastic packaging. Anastasia palettes get dirty veeery easily (especially in the case of ‘Prism’ with its black velvet), which annoys me to lengths I can not describe. I always try to keep my makeup clean and nice looking – I even keep my palettes in their cardboard boxes when I store them. Anastasia palettes also don’t feel as sturdy as ones from other brands. I’d be pretty scared to take ‘Prism’ while travelling. I feel like it might open or get squished in my luggage. For the price, dear Anastasia, a little more thought going into the packaging might be a good idea. Just saying. Going past the packaging flaws, the eyeshadow quality in ‘Prism’ impressed me enough for the palette to become one of my favourite. Anastasia just topped my list in terms of blendability, pigmentation, softness and longevity. I’d say the overall tone in the palette is pretty warm – definitely warmer than I expected. The packaging describes ‘Prism’ as ‘A luxe holiday eyeshadow collection with fourteen shades featuring universal neutrals and prismatic metallics’. *All swatches are made over Too Faced Shadow Insurance Eye Primer with Zoeva 234 Smoky Shader. Finger swatches are on the left side. The brush was dry. 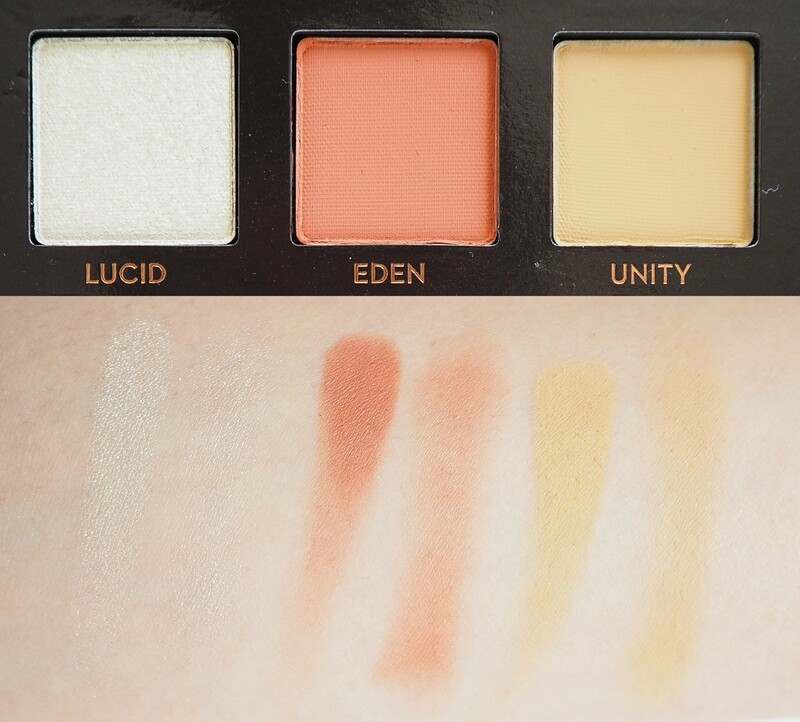 Lucid – Warm white gold shimmer, which is a lot more pigmented than it looks in my swatch. There is a bit of fallout and chunks when used dry, but nothing you can’t work with. Eden – Medium coral matte. Very soft, pigmented and blendable. Great transition shade. Unity – Light yellowy-beige. Again, easy to work with, soft and pigmented. At first I thought I could use it as an all over the lid shade to set my primer, but it’s too dark for that on my skin tone, so I use it mostly for transition. Dimension – Medium silvery-purple metallic. Definitely my most used shade in the palette. It looks more silvery in the pan, but is purpler on my eyes. Very soft and pigmented. It applies well with a dry brush, but I almost always go over it with my finger one more time for maximum shine (I tend to do that with all of the metallics in this palette). Parallel – Dark reddish chocolate brown matte. This one is just gorgeous. It has the tiniest amount of fallout, but blends very well and is very, very pigmented. Pyramid – Medium dark warm gold metallic. This one is the only colour I tend to only apply with my finger, because my brush doesn’t pick it up well. Other than that, it’s buttery, pigmented and blends beautifully. Sphinx – Medium-dark reddish brown metallic. Soft and pigmented with zero fallout. 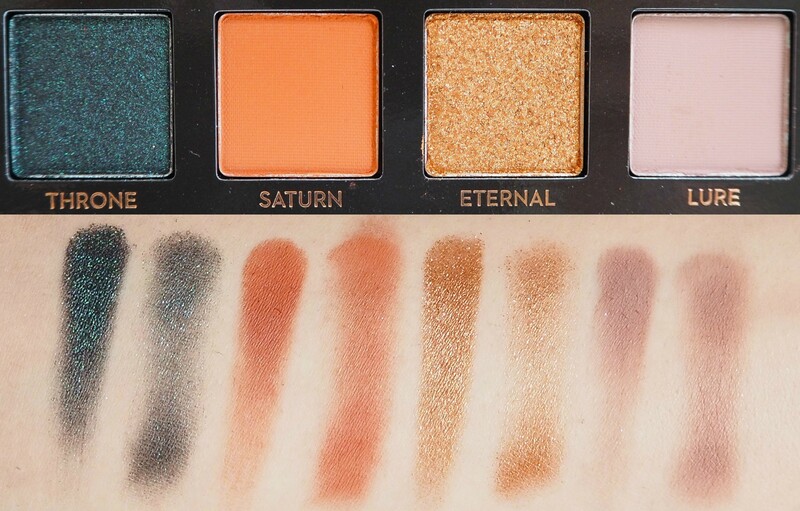 Looking at the pan I thought it will be very similar to ‘Eternal’, but they are quite different. Osiris – Dark purple metallic with pinkish shimmer. It’s so buttery and pigmented! Applies wonderfully with a dry brush. A perfect smoky eye shade. Sphere – Bright yellow/lime green matte. It’s a harder and dustier than the rest of the mattes, but still has good colour payoff and blends well. This shade and ‘Obsidian’ are the only two matte shadows where I feel like the formula is a bit different. Obsidian – Matte black. A lot denser and dustier than the rest. In terms of pigmentation, I’d say it’s a medium. Throne – Dark emerald-green shimmer with black base. Once again, the pigmentation and blendability are on point. To get more of the green, you do have to use your finger or a wet brush, otherwise it looks a lot more dark and black. Saturn – Rusty-orange matte. Soft and blendable. Has a little bit more fallout than the rest, but is very pigmented. It looks amazing paired with ‘Throne’. 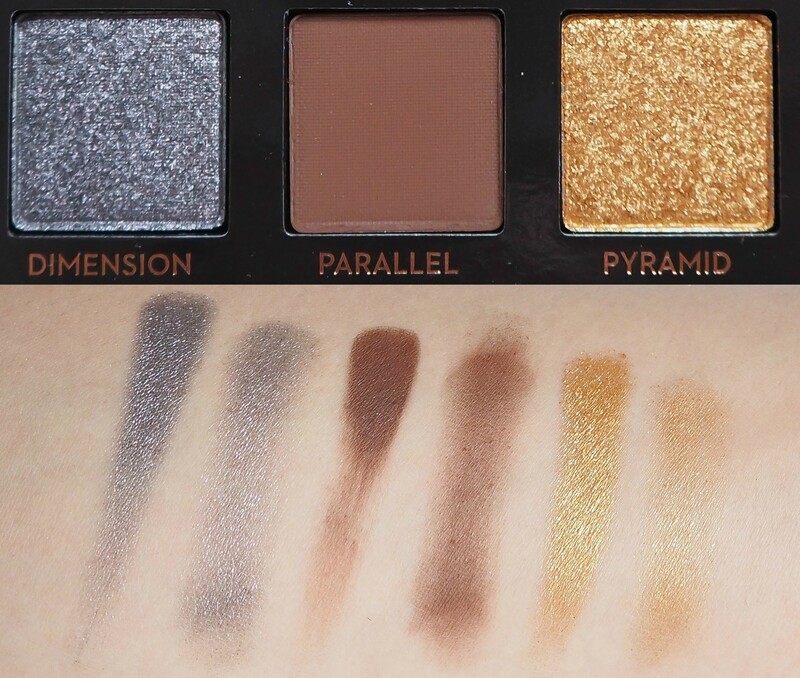 Eternal – Medium-dark bronze shimmer. As most of the other metallics, it’s best applied with a finger. Lure – Dark mauve matte with warm undertones. Definitely my second most used eyeshadow from the palette – I’m in love with this shade, I think it looks great. Very pigmented and soft. 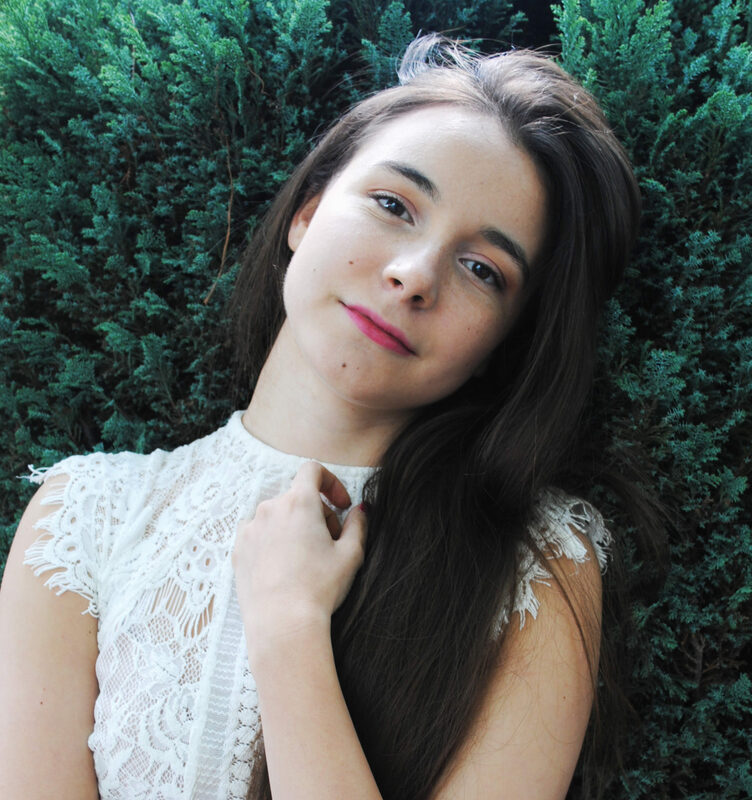 Anastasia products are manufactured in the USA and are not tested on animals. The palette has a shelf life of 6 months. At first glance the shade range in ‘Prism’ looks pretty all over the place and when I ordered it I didn’t imagine it to be an everyday palette. This did prove to be wrong, however, since I somehow wore this to work pretty much every other day for a month and had zero trouble coming up with looks, despite the seemingly random layout. 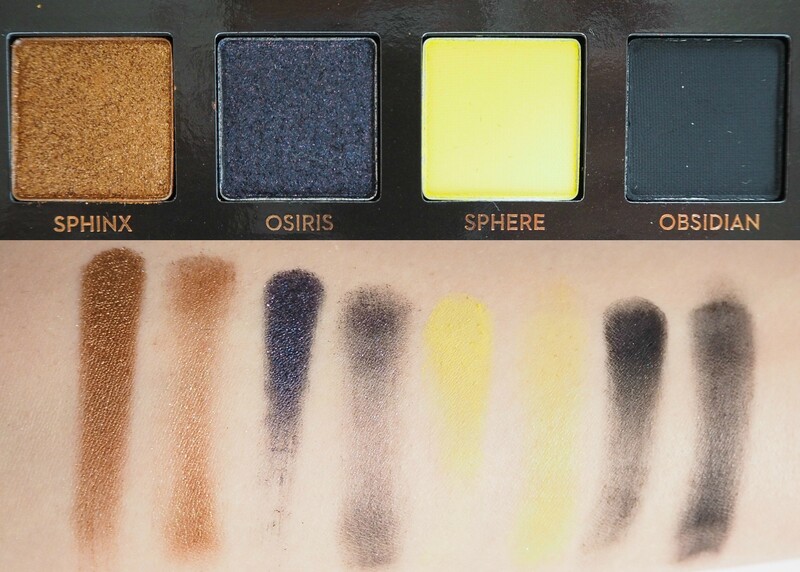 There are at least 3 matte transition shade candidates – ‘Lure’, ‘Eden’, ‘Unity’, a shimmery highlight – ‘Lucid’ and two deep mattes for the crease – ‘Obsidian’ and ‘Parallel’. The palette is surprisingly self sufficient and the only thing I do find myself reaching for elsewhere is a matte highlight shade. The brush included with the palette is okay, I would never use it while I have my proper makeup brushes on me, but in cases of emergency it could work (unlike the useless pieces of plastic included in theBalms palettes).